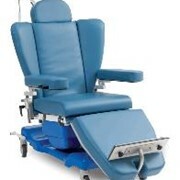 The SWAN Mobile has been developed to solve the most difficult of Patient Handling issues, moving patients into and out from the Dining table. 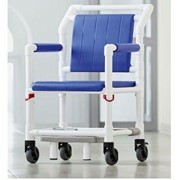 Nursing Staff have long had to cope with the difficulties of sliding dependent patients on sticky carpets and vinyl on chairs ill-equiped for the task. 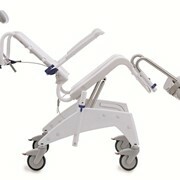 The SWAN Mobile makes moving patients the simplest of tasks. 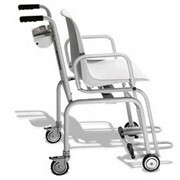 The SWAN Mobile is mounted on small diameter, easy rolling braked casters and is fitted with a push handle. 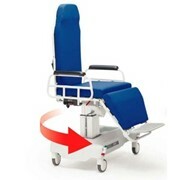 The small diameter caster is used to eliminate stability issues. 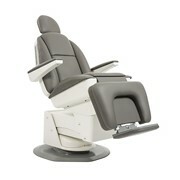 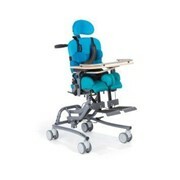 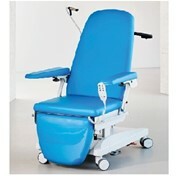 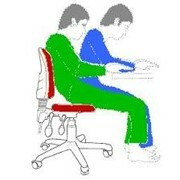 The SWAN Mobile is height adjustable to suit most table heights and patients and the armrests adjust to fit under the table and aid standing assistance. 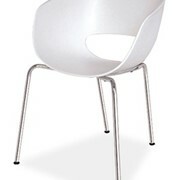 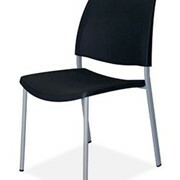 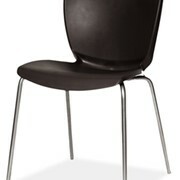 Based on the popular SWAN Bridge chair, the Mobile has a padded seat, and backrest shaped to provide good lumbar support for a range of sizes. 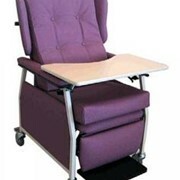 The padded armrests are height adjustable to ensure they fit under all table heights, and positioned to give the most support.